The chances of success of your business are increased by successfully managing the day-to-day operations. Effective management of your employees, information and technologies can help you accomplish your company’s objectives and increase the value of your business. There should be continual improvement in the operations while also maintaining stability without any service disruptions. In case of operational failures, there should immediate diagnosis and resolution of the issues occurred. 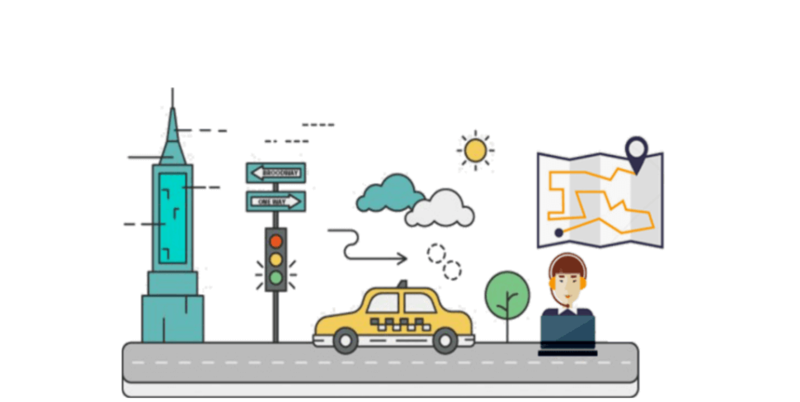 A reliable application can help you you create a seamless taxi dispatch process and find ways that can maximise the potential of your operations. Ensure the following to improve quality, increase productivity and keep your business secure. As digital technology is an integral part of everyday operations, a suitably designed on-demand dispatch software can help your company operate more efficiently. It is also important to keep track of your technology for regular improvements with no interruptions. Use an application run by reliable technology that is thoroughly tested and offer extreme levels of stability, accuracy and predictability. The fleet dispatch application that you use should be able to provide easy access to your services to as many people as possible. It should contain all the necessary information and technologies that have the capability to make a huge difference in the user experience. A well-developed application results in improved usability and customer satisfaction. Regularly backing up your data reduces the aftermath of unfavourable consequences that can result from losing your important information. A taxi dispatch software with an automated backup system guarantees that the day-to-day functions of your business are safe and easily retrievable. With a cloud-based solution, there need not be any concern regarding events such as computer breakdowns, virus attacks and other threats. In addition to safeguarding your data, an analysis of the gathered information with specific feedback and facts on company’s operations assists in taking smarter decisions. Relevant details and status reports on employees, customers, fleet and rides point out the areas for improvement. Updated, automated reports should be essentially a part of your software. When you set your goals, ensure that you are using the most appropriate taxi application that helps you manage your day-to-day operations most efficiently.